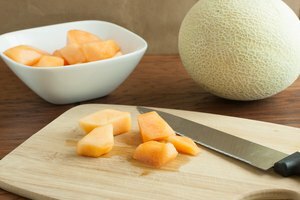 When perfectly ripe, honeydew melons are sweet and juicy with a mild honey-like flavor. An under-ripe honeydew, however, is bland and lacks the juicy bite that a ripe melon has. Mature melons provide visual, tactile and olfactory cues that separate them from their under-ripe counterparts. 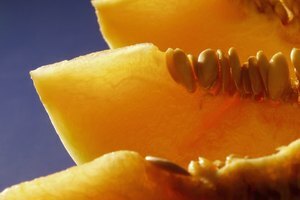 Look for a honeydew that is symmetrical in appearance, emits a sweet-smelling fragrance from the stem end, and yields when pressure is applied to its opposite end. 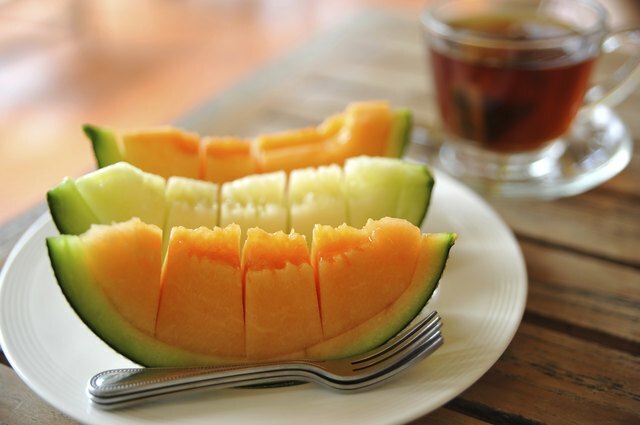 Ripe honeydew melons are both spherical and symmetrical. The rind should appear waxy with a creamy, uniform color that ranges from yellow to white. 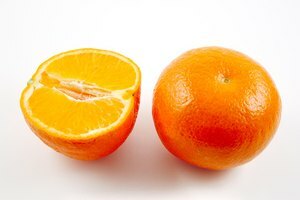 Avoid honeydews with any green coloring on the rind, as this indicates under-ripeness. 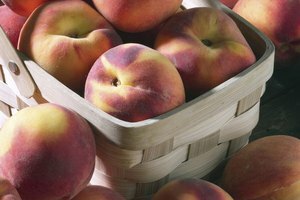 Choose a melon that is heavy for its size and has no soft or discolored spots. The ends of the honeydew provide telltale signs of maturity. 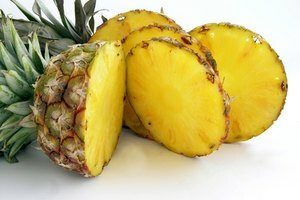 A fresh and sweet-smelling aroma present at the stem end indicates ripeness; the more aromatic the scent, the sweeter the melon. A gentle probe of the end opposite the stem yields slightly and feel soft and springy when it's ripe. Perfectly ripe honeydews have a subtle wrinkling on the rind’s surface that, while nearly indistinguishable by sight, can be detected by touch. Honeydews continue to ripen and increase in sweetness for a few days after they have been harvested, but they must have matured on the vine. A slightly sunken and well-callused stem end is indicative of a melon that has been vine-ripened.